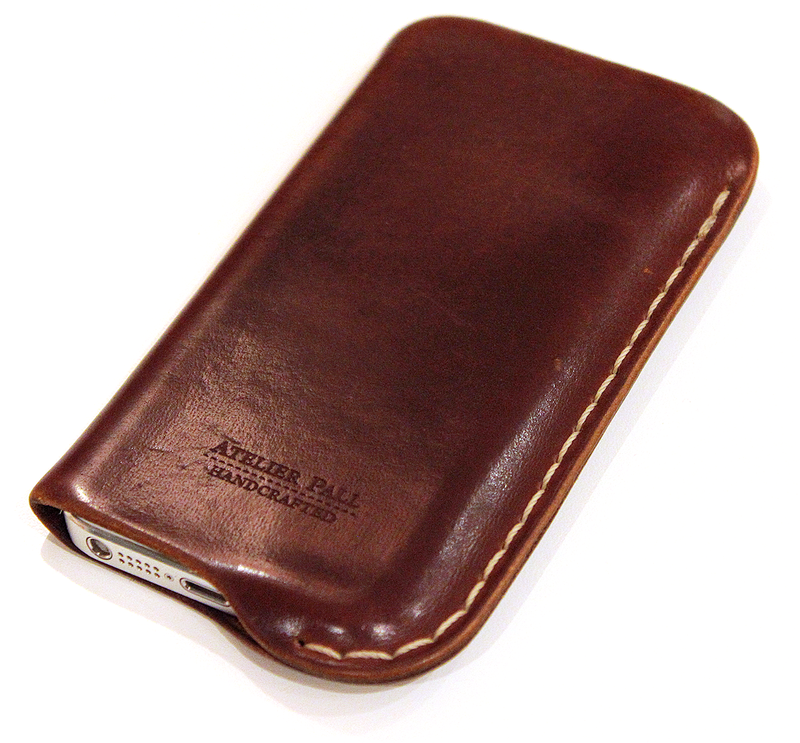 Two years ago I did a positive review of the Atelier Pall Leather Sleeve which I had gotten for my iPhone 5S. Now, two and a half years later, with an iPhone 7 on its way to me (I skipped a couple of generations), I thought it would be interesting do a second look at it, just to sum up how well the sleeve has served its purpose. 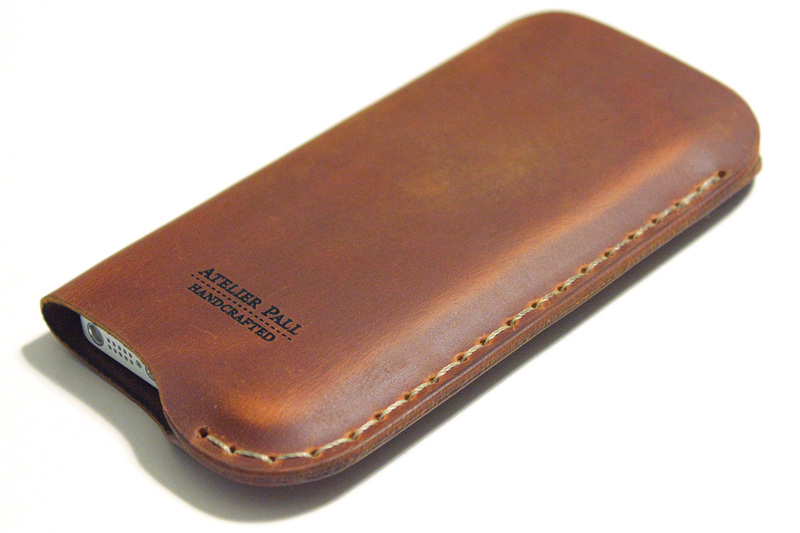 The Atelier Pall Sleeve has been the only protection for my phone for nearly 1000 days, constantly in my front pocket. And I must say it has held up perfectly and aged beautifully! 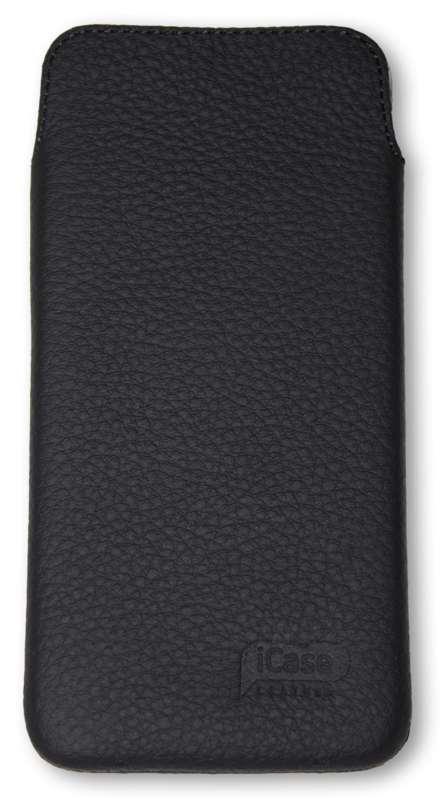 Last week I ordered an iCase Leather Thin Series for iPhone 5 case from iCase Leather in Hungary. 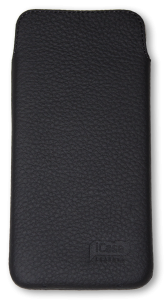 According to their site the case is made with “genuine leather”. 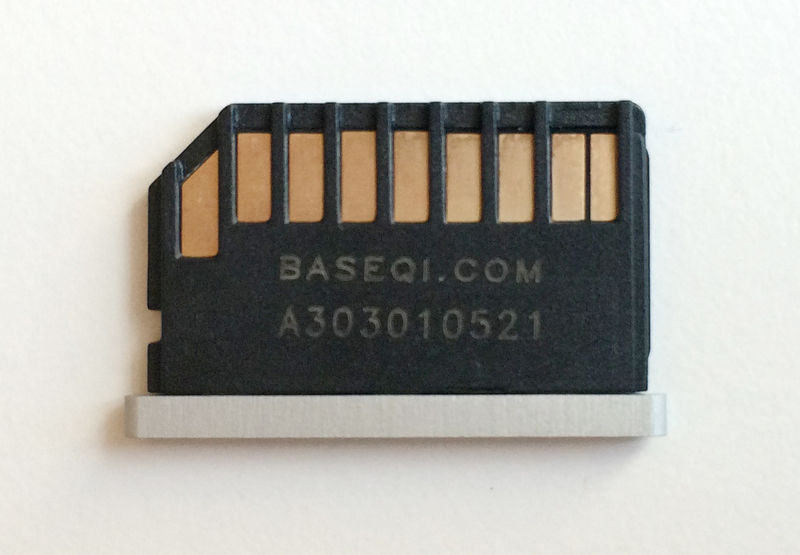 I had heard about the case in a thread on MacRumours. 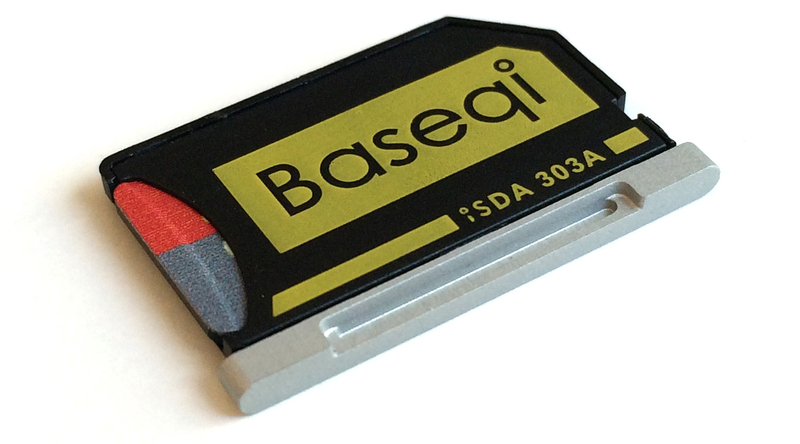 User esfrost wrote about it and posted a couple of photos, which in my opinion looked great. It seemed promising and I hoped it could compete with the Sena Ultraslim Classic.